Meet Nicole Welsh, an AP Physics Teacher at Trinity High School who has been spreading the love of science to students of all ages for over ten years. Along with a full-time teaching job, Nicole is the head of Trinity’s Science, Technology, Engineering, Arts and Math Program (STEAM) and the lead of the school’s Pennsylvania Junior Academy of Science Program (PJAS) on a regional and state level. This year will be the high school’s second year of hosting the STEAM Competition with over 80 student competitors from 16 different school districts. Because of Nicole, the STEAM and PJAS programs at her school district continue to grow, along with the students’ knowledge and interest in different aspects of science and technology...but she doesn’t stop making an impact there. 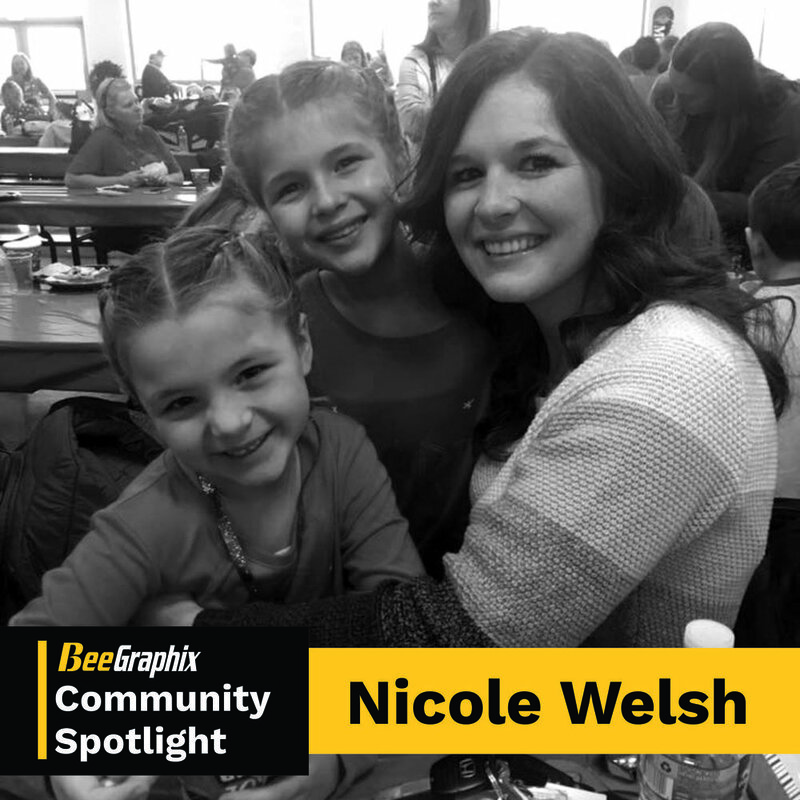 Nicole also had the idea to start a STEAM Program for Beth Center Elementary School, where her two daughters attend and her husband is a middle school teacher and multi-sport coach. Over 80 families attended the first annual Beth Center Family STEAM Night this past Tuesday organized by Nicole, with the help of many BC teachers, PTA members and volunteers. The kids had a great time doing activities with Legos, aerodynamics, catapults, chromatography art, magnets and even a barge building challenge. When people go out of their way to make our community a better place, it should not go unnoticed and we would like to thank Nicole for her dedication and hard work! Nicole, we tip our hat to you. Do you know someone who goes above and beyond to make their community a better place? Please fill out the form below to nominate someone to be featured on our Community Spotlight!